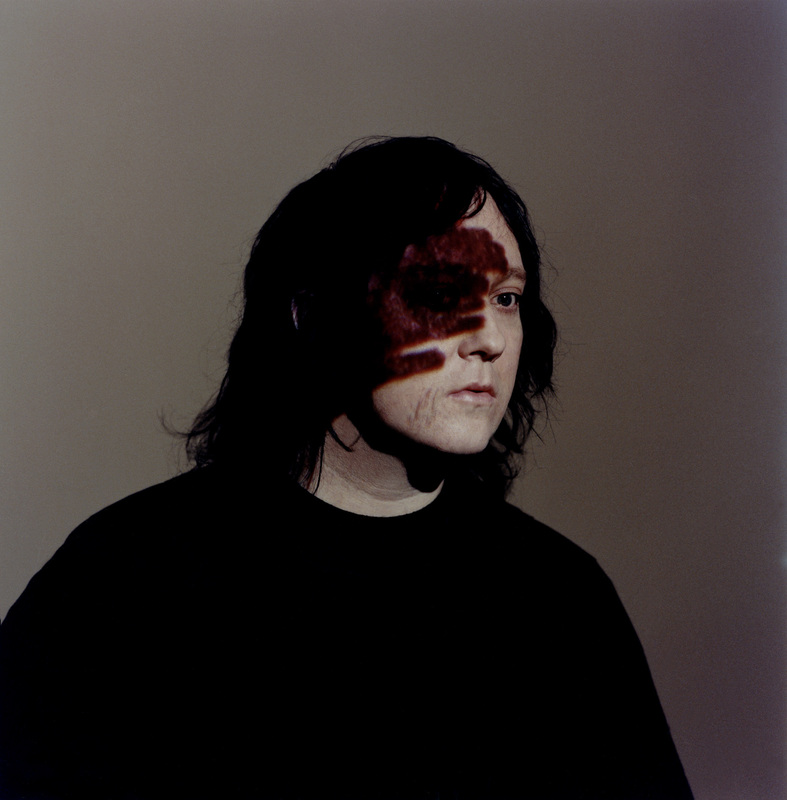 Antony and the Johnsons announce "The Crying Light"
Antony and the Johnsons' breakthrough second album “I Am a Bird Now” (2005, Secretly Canadian) won the UK’s prestigious Mercury Prize in 2005. The success that followed introduced many to a pioneering soul singer unafraid to explore themes that traversed darkness and light, life and death, male and female. Antony’s inimitable voice sparked the interest of artists ranging from Bjork to Hercules and Love Affair, resulting in a series of critically acclaimed collaborations. “The Crying Light” is the highly anticipated full-length follow-up to “I Am a Bird Now”. Here, Antony shifts the thematic focus and explores his relationship with the natural world. The intimacy of the Johnsons’ sound is enveloped by avant-classical composer Nico Muhly’s symphonic arrangements. The first moments of “Her Eyes Are Underneath the Ground” unveil an animist world in which the leaves are winking and the sun “…dances crystals in my eyes.” The joyful ricochets of “Kiss My Name” and the spiraling waltz of “Epilepsy Is Dancing” are to follow. The record’s centerpiece, “Another World” traces the singer’s despair in the face of a vanishing landscape. The striking vocal on “Dust and Water” seems to sooth the mind like an unfurling and pastoral “Everglade” concludes the album, Antony stepping beyond the confines of his loneliness and into the landscape to find that his “…Limbs (have) stopped Crying for Home…” Antony falls into a reverie and seems join the legendary Butoh dancer Kazuo Ohno, whose eerie portrait graces the cover of The Crying Light “. Antony and the Johnsons’ music bridges the gap between avant-classical music and the blues, and the band’s sold out performances have resulted in standing ovations from Carnegie Hall to the Apollo. “The Crying Light” is a soul-stirring new work with its daring compositions and captivating vocal performances. The Crying Light may even become one of those albums that becomes emblematic of its time, a reflection of the momentous changes that we are facing, within each of our private worlds as well as collectively, and how we are summoning the courage to start moving through them.